Jaren Kerr is the Managing Editor at The Varsity, the University of Toronto's campus newspaper. He has written for The Globe and Mail, Review of Undergraduate Computer Science, and other outlets. He mainly writes about the journalism industry, digital media, and innovation. He is a self proclaimed news junkie and Liverpool FC devotee. They say there are dreamers and there are doers. Tayla aspires to be both and considers herself a widely successful dreamer up to this point in her life. As for the doing, she is part way through her Kinesiology degree at Augustana, while balancing a full time athlete schedule. Tayla loves adventures of any variety and would like to be the next Marvel superhero when she grows up. After her degree, she plans on travelling to every country that begins with the letter "C" and further pursuing photojournalism. Her largest concerns include consumerism, whether or not humans will live in space and the invention of olives. Sabrina Nemis is a master of journalism student at Carleton University and former editor-in-chief of the Fulcrum. She likes photography, maps, reading, writing and local history. She's terrified of Australia (but not Australians). Neil Van Horne is a philosophy student at Saint Mary’s University in Halifax, NS where he is Editor-in-Chief of The SMU Journal. He is a born and raised east coaster, and brings a passion for his community to his work as a student journalist. Neil has also blogged his travels, including studying abroad at Beijing Normal University, in Zhuhai, China. Neil enjoys other ways of being involved in the community through theatre, choirs, and other volunteer organizations such as Lions Club International. Melissa Wilk is a second-year global and development studies student at the University of Alberta, Augustana Campus in Camrose, Alberta. 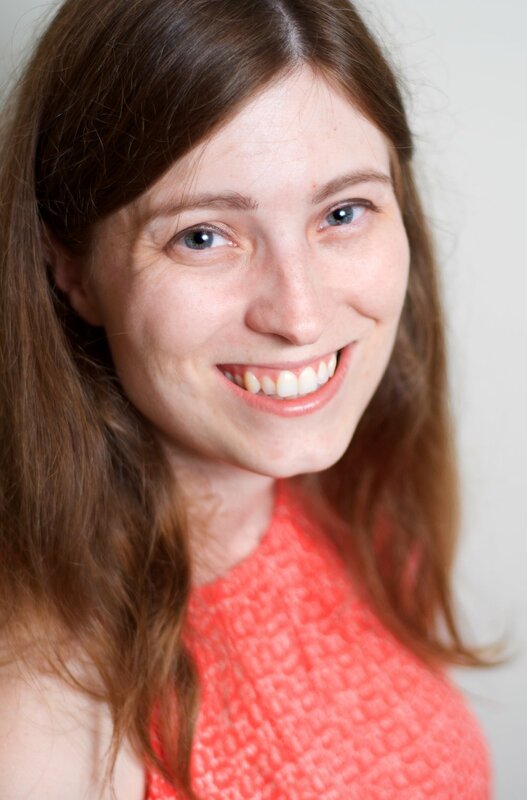 Melissa is the managing editor of the Augustana Medium. She also writes for the U of A's Internal Communications Blog You Alberta. Melissa avidly reads the Economist and enjoys listening to podcasts in her free time. 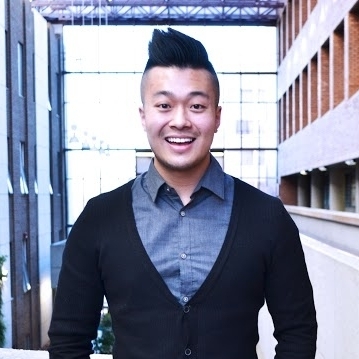 Alvin is currently pursuing his Bachelor's of Commerce in Accounting degree at the University of Alberta. As an aspiring journalist, he is deeply-rooted in the local current events, arts, and food scenes. With writing stints at The Ubyssey and The Gateway, Alvin currently shoots, edits, and assists with production of community programming for Shaw TV Edmonton. In his spare time, he delivers the news to his Facebook Newsfeed audience. Amanda Ghazale Aziz is a student at the University of Toronto, and is a senior editor at the Intersections: The Clapback Journal and associate editor at Acta Victoriana. In 2014-2015, she was one of the Editors-in-Chiefs at The Strand, and has also contributed to The Varsity, CWA’s Media Works Guide as well as with other publications. Sometimes, she writes on napkins before using them. You can find her as a part of Badass Muslimah's upcoming podcast and as a member of Femifesto.ca.